In the swinging 60s, the very small town of Leiston in Suffolk was home to its own beat group: the Wild Oats. 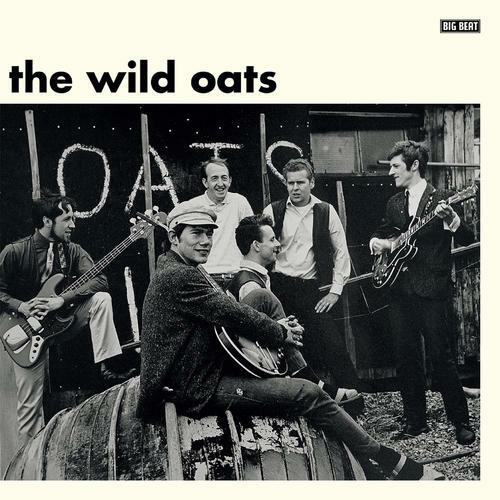 In 1963 budding producer David Nicolson put an ad for new bands in the NME and the Oats were the first to reply. The following year they were in R G Jones' studios in Morden, south London, recording five rousing R&B numbers. They were issued on a custom-pressed EP on the Oak label, the catch-all imprint run by the studio. The run was only 100 discs. David went back into the studios, this time with Harry Stoneham added on piano, to cut 'I'm Coming Home' and 'So Long'. The latter song was written by Crispian St Peters, who added harmonies to it.